Do you want to manage all your inbound emails and web forms in a flexible and intuitive way, prioritising what's most important at any moment? Now it's possible. Email Management, is a sophisticated and flexible email handling system accessed from within an Omni-Channel console provided to your team. It can manage inbound mails and web contact forms securely and quickly from all major email systems, from GMail to Exchange and Office365. This powerful system brings all inbound emails and web forms securely, intelligently and efficiently into the agent console. It can prioritise and assign mails using a variety of rules to maximise service and efficiency. Put simply, when an important email needs a quick response, you'll notice. Email Management will improve the speed and efficiency of your responses to customers. 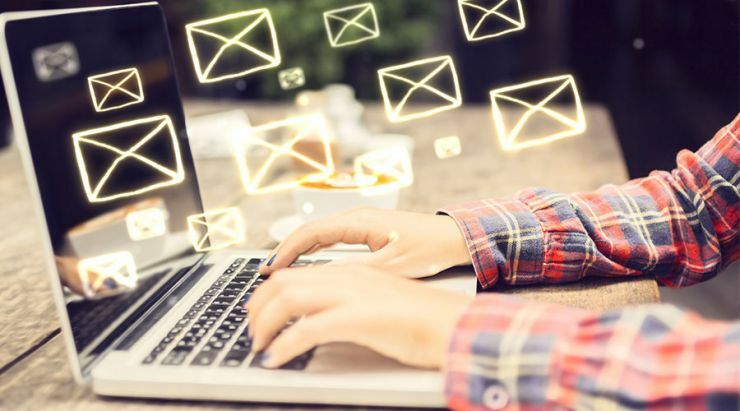 By carefully prioritising emails, you can make the most of your staff resources and increase customer satisfaction levels, boost loyalty and increase sales as a result. More customers will buy from you if there's a speedy, detailed and accurate reply to their queries and requests. The system can be integrated with your CRM system so your agents get the complete picture on every customer to allow them to make the most appropriate and accurate response. You can also save time and boost professionalism by using carefully-worded auto-replies, suggestions and acknowledgements.